London is a shopping hub, NO! it is rather a shopping paradise in true sense. The city brags its huge range of stores and markets to impress even the most discreet aficionados. With so much to explore in the city, the departmental stores, unique boutique stores and luxury shopping malls are ideal destinations where you can lay your hands on anything you desire. 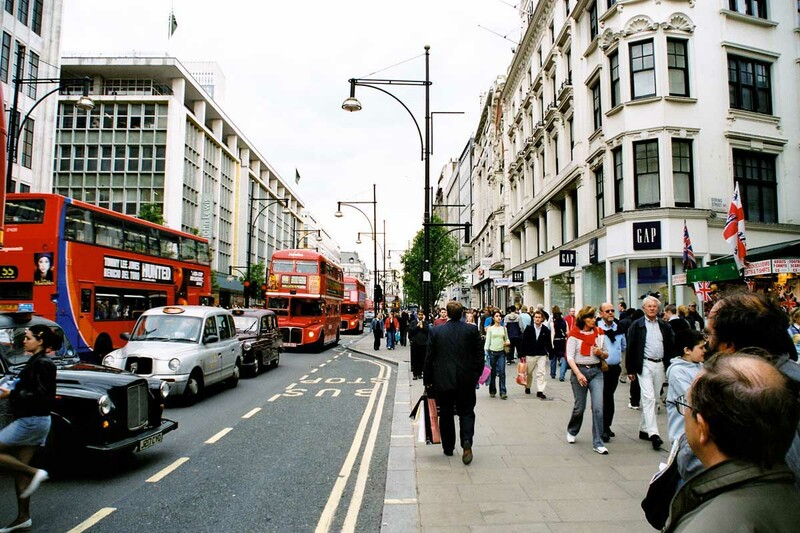 The best thing about London shopping is that it is not just one area to shop around. 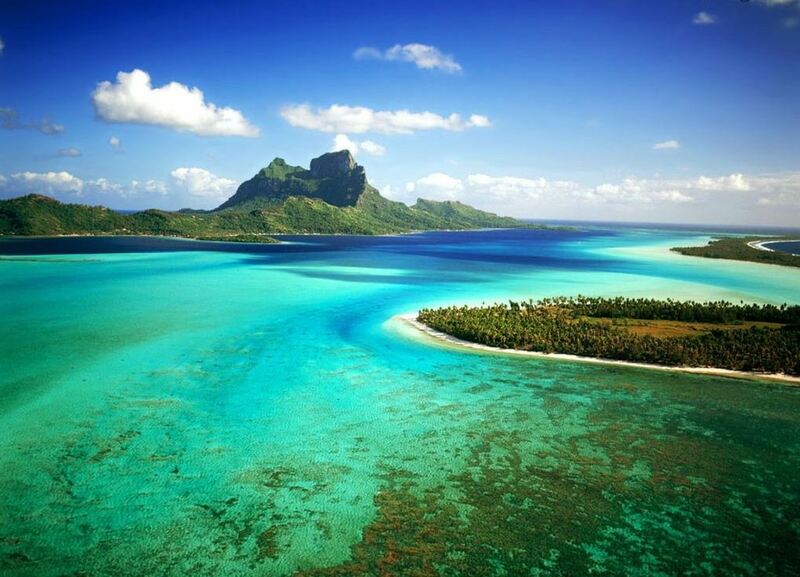 There are several shopping areas and markets dedicated to offer the best for visitors. You can select the one that lies close to your accommodation. For those visiting London primarily for shopping, can even select to stay at London hotels close to these streets. Oxford Street: Naming the streets for shopping and missing Oxford Street is next to impossible for those who are aware what the area offers. Running for over a mile and a half, the street has 300 shops lined up with best bargains available. Covent Garden: They say that shopping and Covent Garden go together like cream and strawberries. Right form the fashion stores, Apple store to rare sweet treats and unusual gifts, the area offers a lot for you. Exciting brands can be browsed through easily. 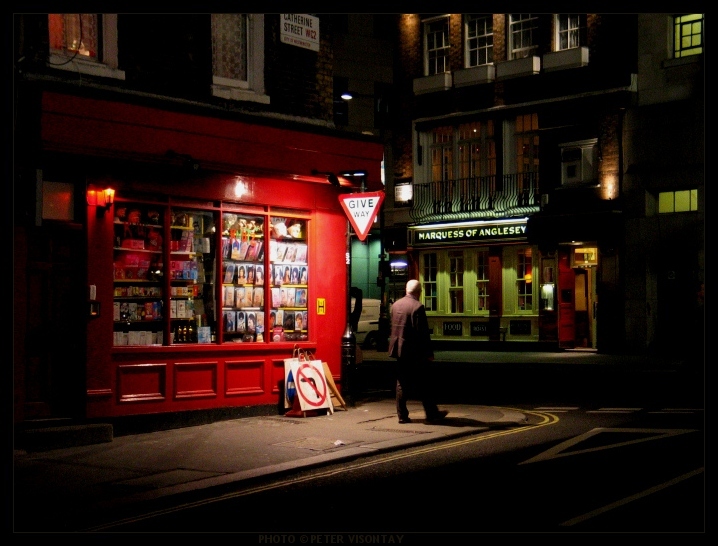 Soho: It is one such area in London, which is relatively safe to move around at night. A good range of restaurants, nightclubs and sleazy strip joints are located close to designer clothes shops. In other words, Soho is for those looking for brilliant as well as bawdy. London is home to world-renowned huge department stores where one can get everything under one roof. Travellers can walk down the famous streets and find these shops to gratify their shopping appetite, however large it is. 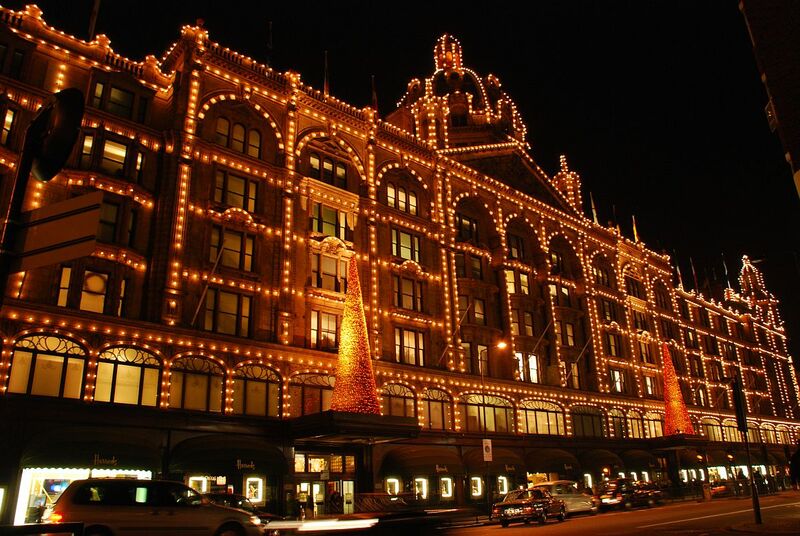 Harrods: This upmarket department store is renowned throughout the globe. 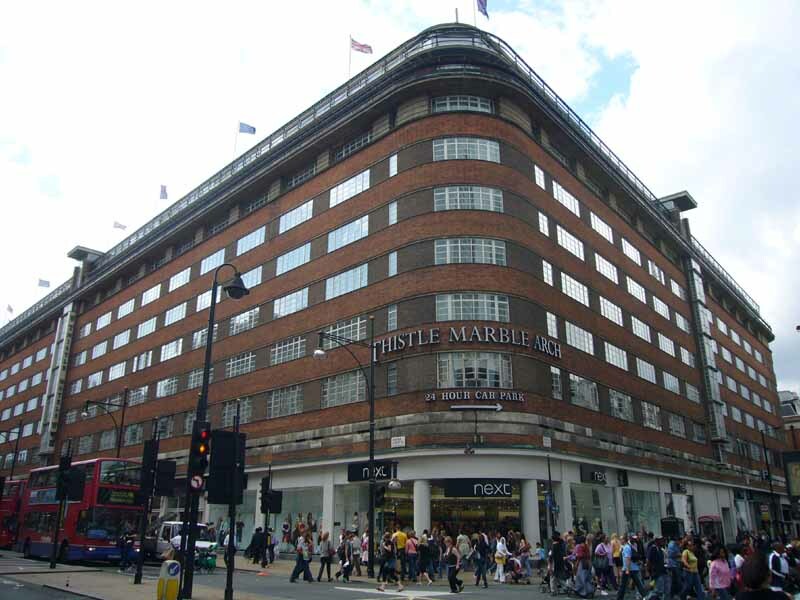 Lying in Royal Borough of Kensington and Chelsea, the tore is spread in 5 acres and is second biggest shop in the UK. There are 330 departments serve the needs of the customers. Products include apparels, jewellery, sporting gear, electronics, bridal trousseau, health and beauty items, housewares, food and drink. Selfridges: This is another high end department store and is a flagship store in Oxford Street. The shop stretches to 6 floors and offers 10 acres of shopping area, 2 exhibition halls, eleven places to eat and countless services. The place offers everything you need. Fortnum and Mansion: The oldest and most popular store in Piccadilly Circus, Fortnum and Mansion is a historic department store too. Located right in heart of the city, the store allures visitors throughout the year in huge numbers. Your shopping experience in London is sure to become a memorable one on the globe. 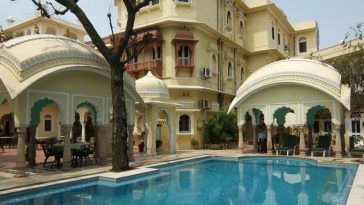 About the Author: Abhinav Jain writes on behalf of London hotels 4U. They offer wide range of hotels in London.